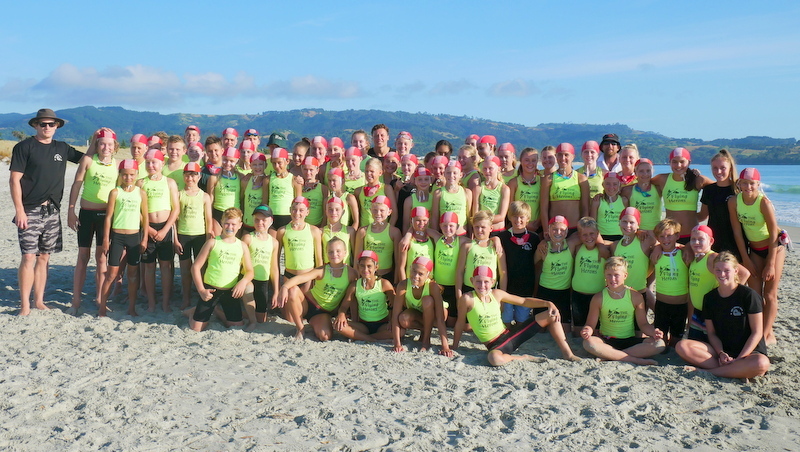 Red Beach’s Junior athletes returned from the Northern Region Championships at Omaha with not just the two major points trophies. 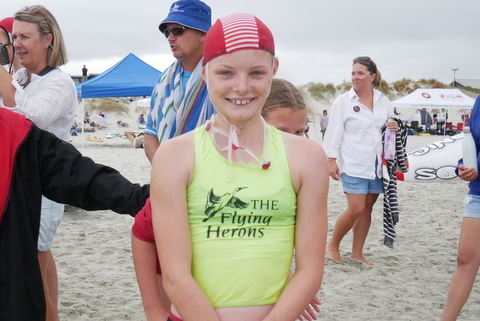 They also snared a very fine haul of 50 medals which comprised of 20 Gold, 12 Silver and 18 Bronze. 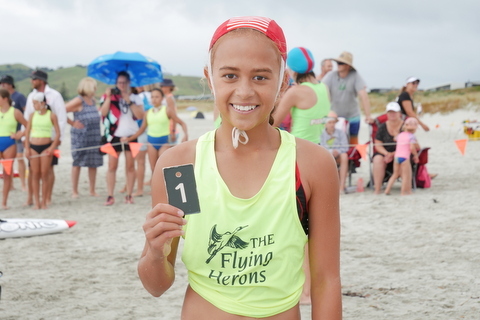 It was a stunning weekend for the club with well-earned successes. 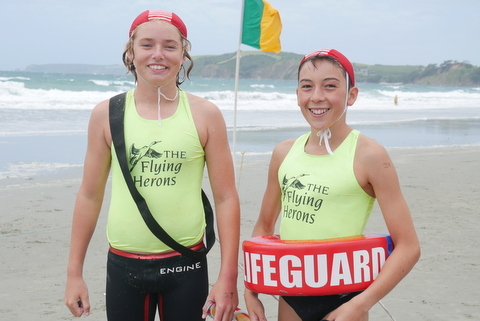 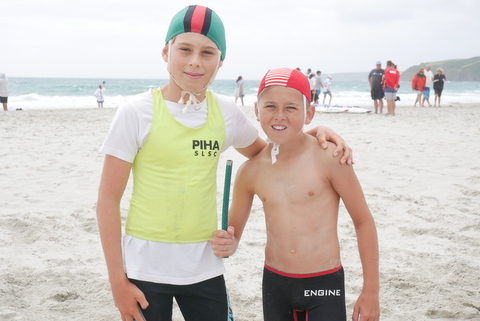 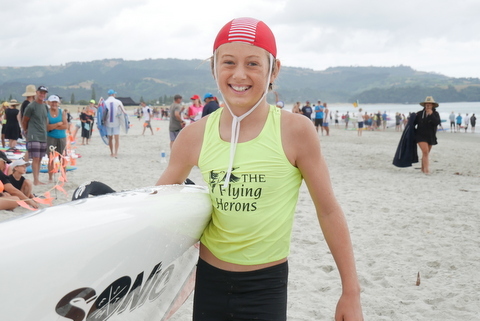 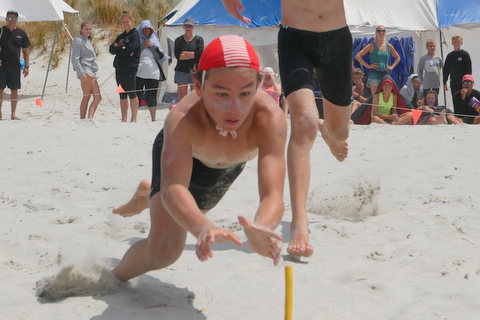 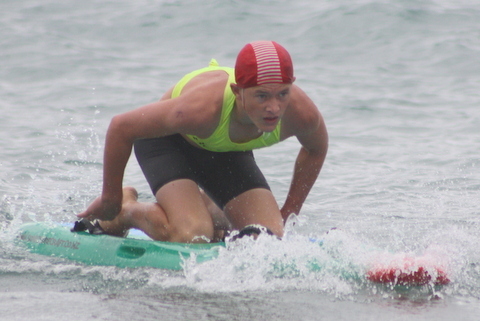 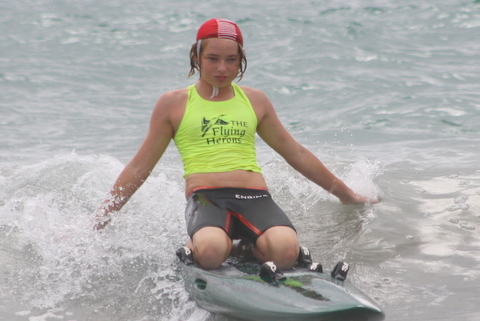 The next major event for the athletes is Oceans ’19 at Mt Maunganui from 7-10 March.